A shortlist of 21 startups from around the world are one step closer to accelerating their innovative solutions for the paints and coatings industry after being invited to take part in AkzoNobel’s Paint the Future event. Being held in Amsterdam from May 14 to 16, the event – hosted by AkzoNobel and challenge partner KPMG – will give participants the chance to collaborate with industry experts and further their solutions. 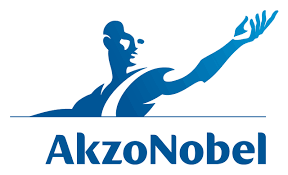 The ultimate goal is to partner with AkzoNobel on sustainable business opportunities. A full overview of the jury you can find here.